Well, like always in this month too WPAll.Club has come up with a new free themes roundup of April. 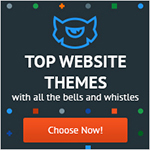 In this month different types of themes are released with awesome features that will help to make a beautiful site you are looking for. When we talk about free WordPress themes many people think that it may lack some factors as it comes for free. It’s true to some extent but it is also true that you can find brilliant free themes if you will do a little bit of research on it. Most of the people waste their money on purchasing premium themes which will lead them to nowhere. So why to waste your money if you are getting the theme that you want free of cost. 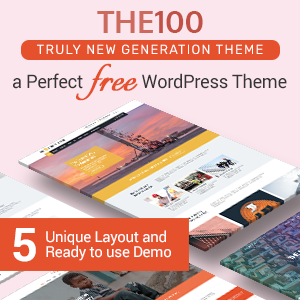 You can install the theme and use it for free and if you are not satisfied with the theme then you have the option to change it. This will help you to know about the advantage and disadvantage of the related theme. But in the premium version, you will not get this advantage to change from one to another. While choosing the theme, you have to keep in mind is the quality of the theme. As long as the quality is perfect you can build an attractive website. 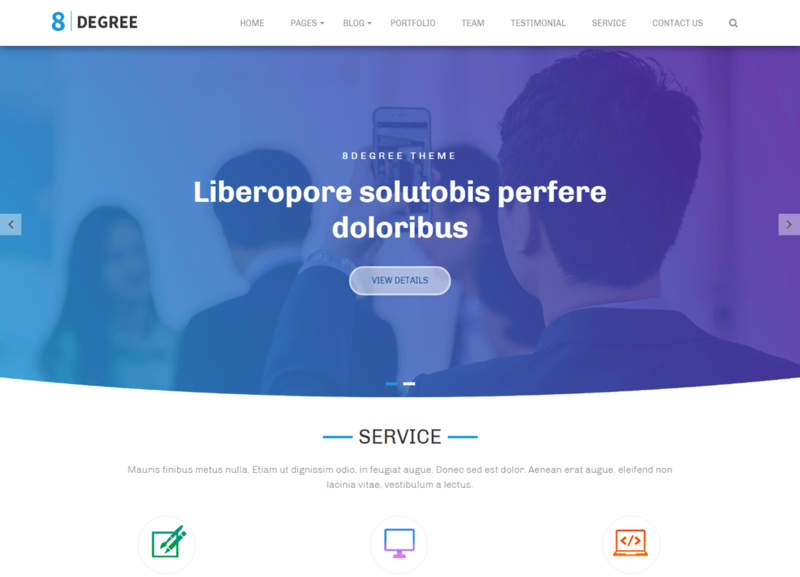 Eight-Degree is one of the best free WordPress themes April 2018. 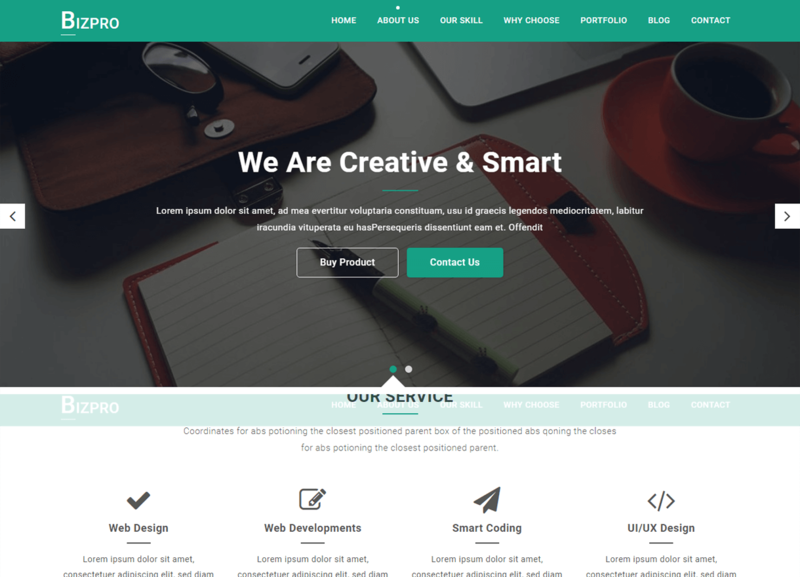 This theme is perfect for business, portfolio, corporate, freelancer, and any creative website. It is fully built on customizer tools so that any user can create a website easily. The theme has a highly configurable homepage so build the website of your choice. The social icons are included in both the header and footer that will help to connect with the visitors easily. If you will get any difficulties then there is documentation to guide you step by step to install and use the theme. 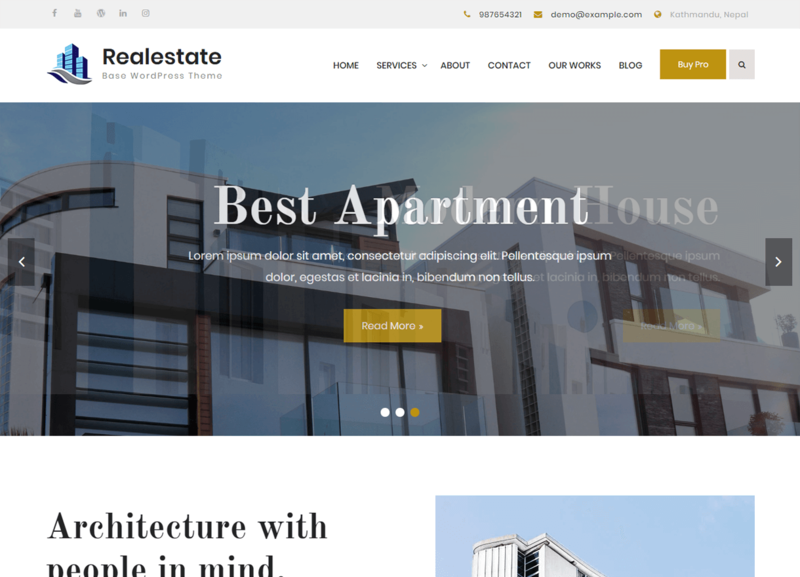 Realestate Base is a clean and beautiful real estate WordPress theme that is suitable for real estate agency, builders, agents, brokers, architects, interior designers, etc. This theme comes with powerful theme options and custom widgets that make you easy to customize the website. You can set up the sophisticated custom website within a minute. It comes with detailed documentation that will help you to install and use the theme perfectly. 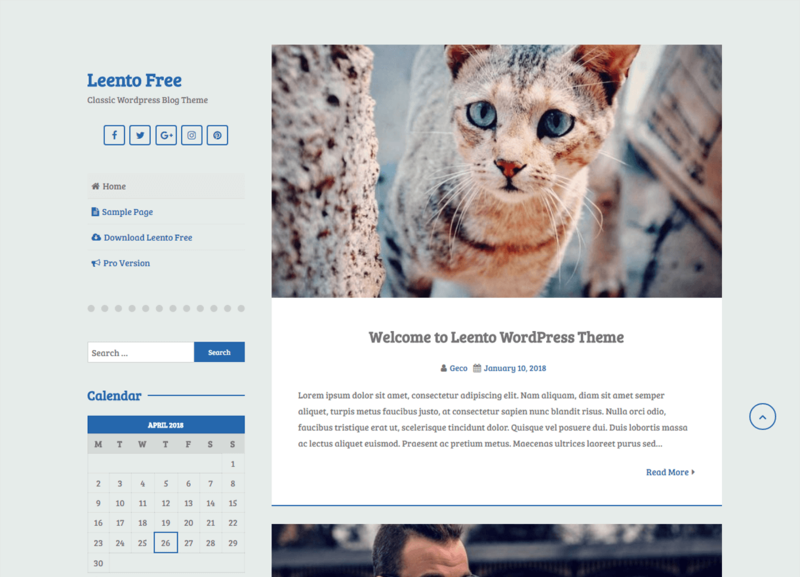 Leento is a simple free WordPress theme comes with a responsive design that looks awesome on all the devices. There are unlimited text colors so use the color of your choice on your website. You can choose the social icons that you like to put on your website to connect with the visitors. The theme options panel is made with the customizer that makes you easier to design the site like you want. And also translate the language that you prefer on your site. 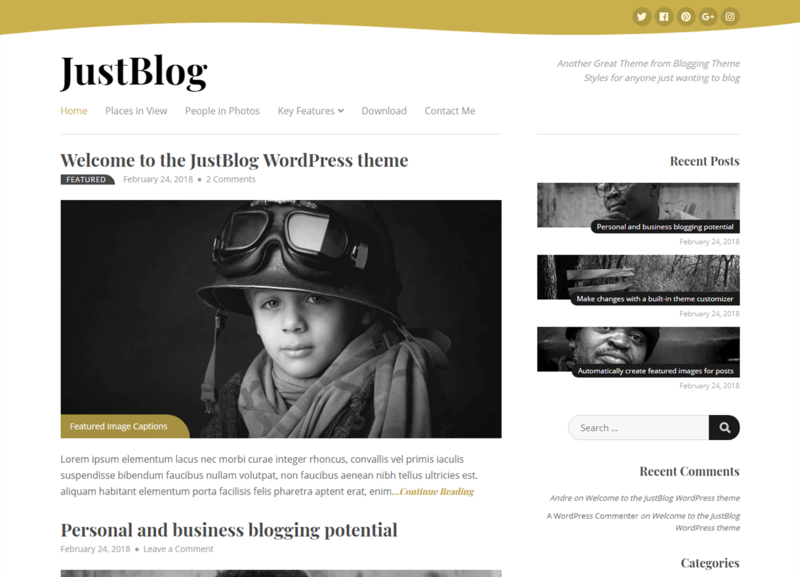 JustBlog is a minimal design free blog WordPress theme that is perfect for the bloggers. This theme comes with many useful features that will help to create a beautiful blog website in lesser time. 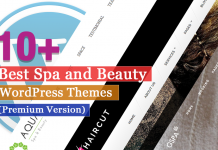 The customers will get a basic support if there will be any difficulty while using the theme. With the help of social icons, the visitors can directly connect with the team members and convert them into customers. 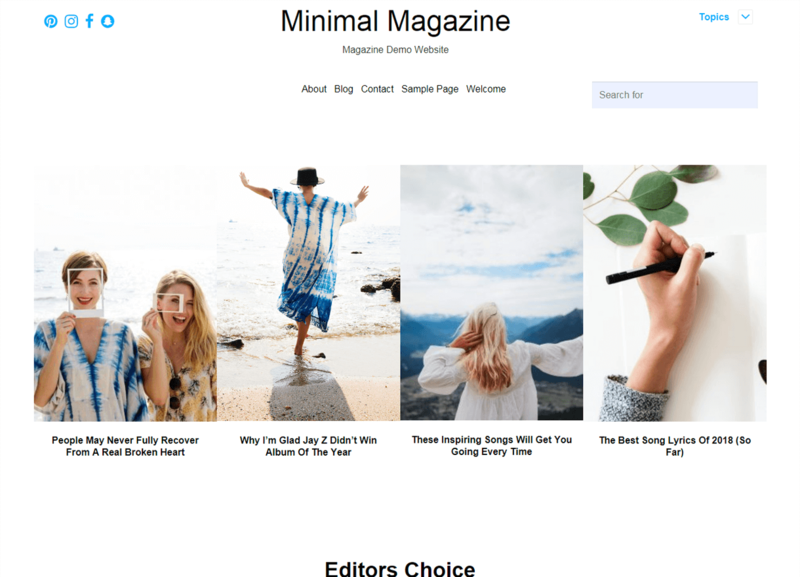 Minimal Magazine is the fastest free WordPress theme that is ideal for magazine and publishers. This theme is fully responsive that fits on all the screen sizes from small to large. It is SEO friendly theme that helps to rank your website top in the Google. The theme comes with many useful features that are easy to use. 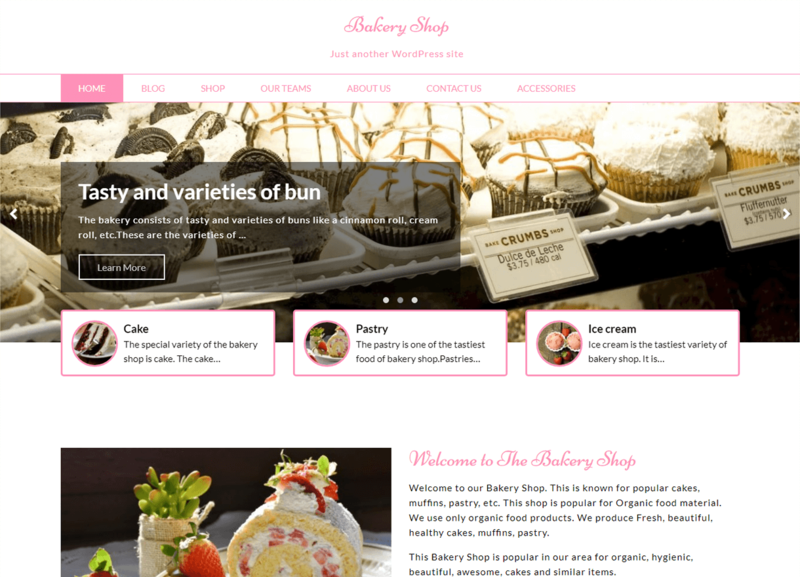 Bakery Shop is a multipurpose free WordPress theme that is perfect for portfolio, business, travel, blogs, publishing, or any kinds of sites. 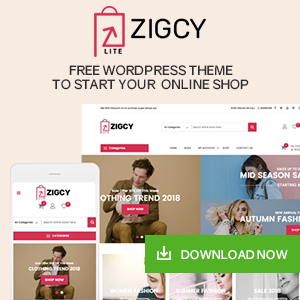 This theme is compatible with eCommerce that can be used for any kinds of shops. It is built on customizer that allows you to customize your website like you want with live previews. The theme includes social media integration feature that helps to connect with your visitors easily. 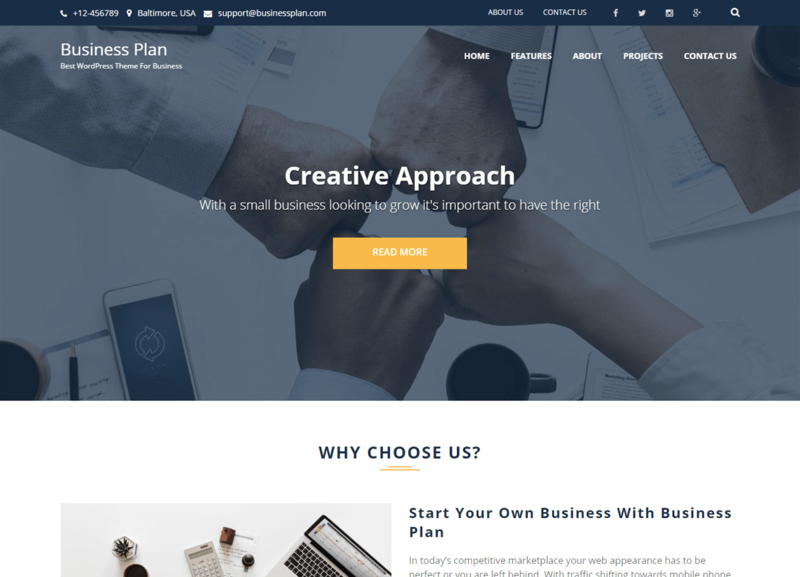 Business Plan is a free WordPress theme comes with a responsive design that helps you to create a beautiful business and corporate websites. This theme enables you to create a wide variety of business websites. With just few clicks you can create a stunning website where you do not need any coding knowledge. If there will be any problem with the theme then you will get full support from the team. 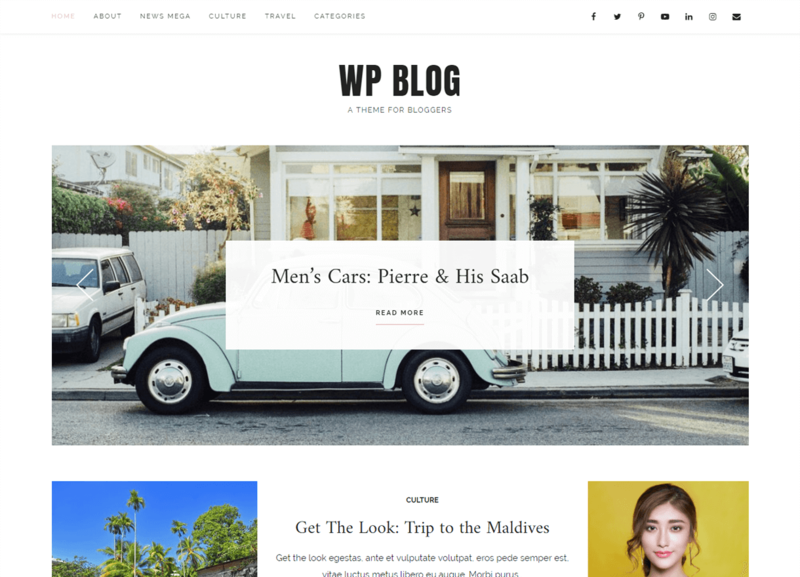 WP Blog is a minimal WordPress theme that is perfect for bloggers. This theme comes with awesome features which are needed to build an outstanding blog website. 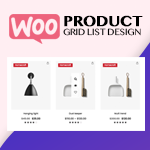 It is compatible with WooCommerce plugin that helps to create an online store easily. The theme comes with a demo importer feature where you can import the demo with just a click. You can easily connect with your visitors through social media icons and convert them into customers. 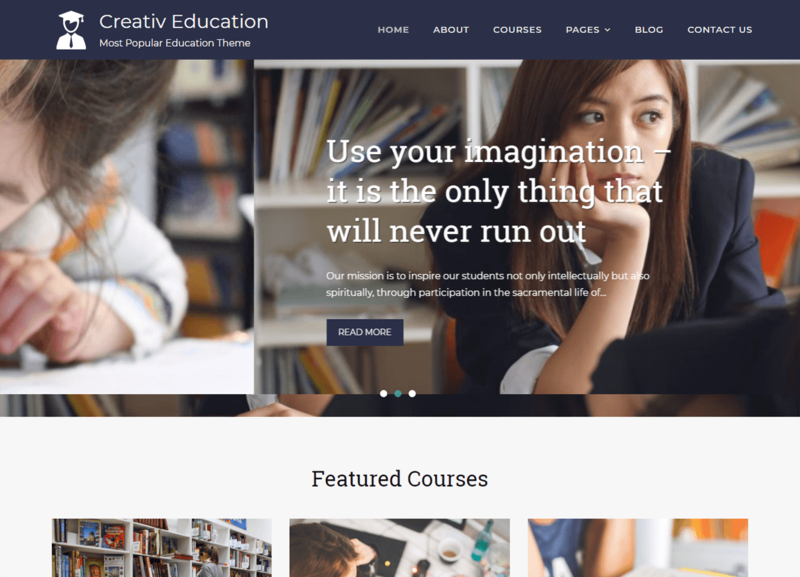 Creativ Education is an awesome free education WordPress theme that can be used for any learning business related to education, teaching, and learning. This theme comes with a creative design that is suitable education sites. It comes with many useful features that are needed to build an education website that you are looking for. 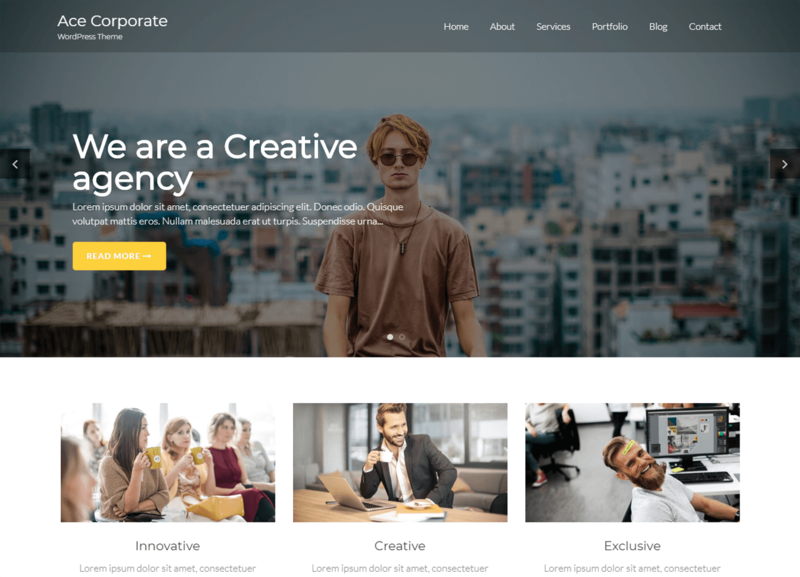 Ace Corporate is a versatile and top-notch WordPress theme that is ideal for creating business, corporate, portfolio and blog websites. 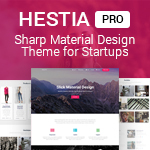 This theme is built with a Bootstrap framework which makes your website a perfect one. It comes with many useful features like testimonial section, customizer banner slider, blog layout, etc. The theme is integrated with cross browser compatible that works completely well on any leading web browsers. The Consult is a clean and modern free WordPress theme that is perfect for lawyers, law agency, consultancy, blog or personal website. This theme is fully responsive that looks amazing on all the devices. You can easily feature the unlimited sliders to showcase the attractive product of your store. By using cool customizer you can configure your site. The theme is compatible with all the browsers that are well tested perfectly. 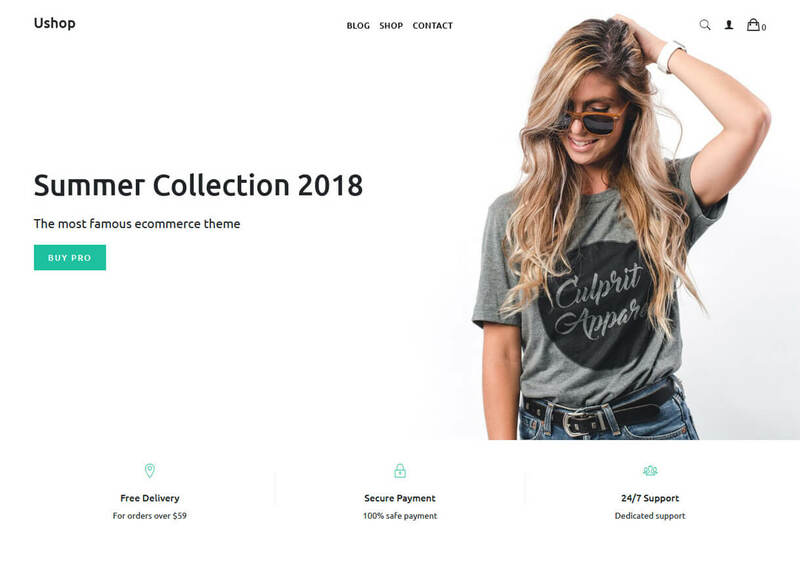 Ushop is a simple free WooCommerce WordPress theme that is specially built for any type of online store. This theme includes many color options so choose the color that you like on your site. It has a quick customer support that will be loved by the customers. The theme is fully responsive that supports all the devices from desktop to tablets. You can customize your site and preview the changes that you have made live. Business Portfolio is a responsive free multipurpose theme that is customizable with powerful and advanced features. 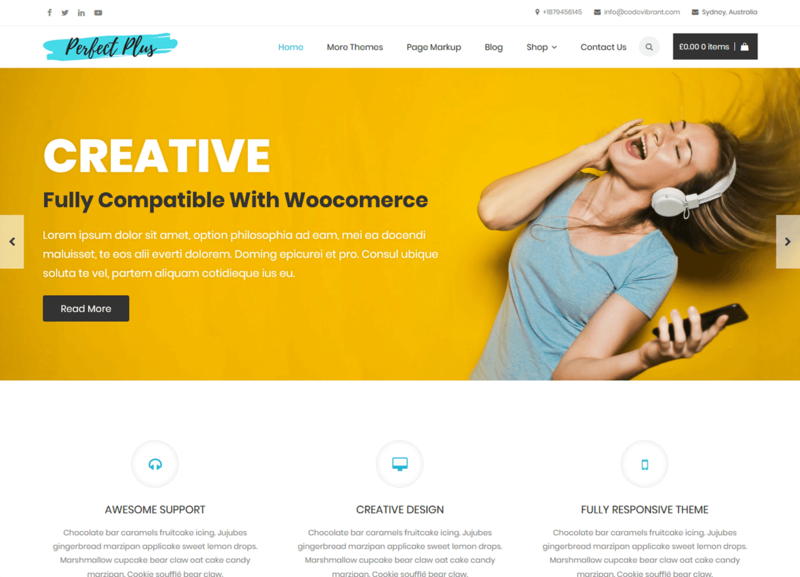 This theme is perfect for all the types of websites like a business, corporate, digital agency, portfolio, or any creative modern looking websites. By using live customizer you can easily customize your site with just a few clicks. Its theme is well optimized that performs well on the entire browsers. 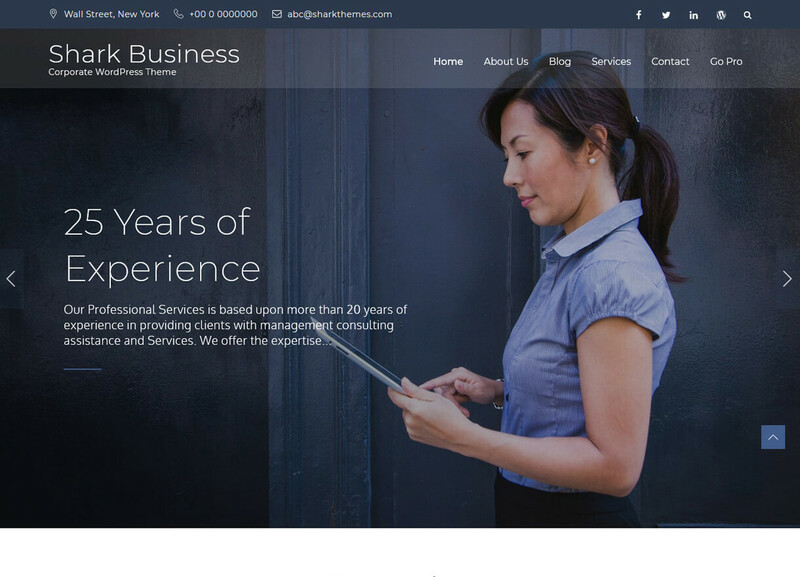 Shark Business is a modern versatile WordPress theme that is beautifully crafted for business websites and also can be used for other types of websites too. This theme is extremely light-weight that is easy to use comes with wide range of features. It includes many color options to choose the color that you prefer on your site. You can easily open an online store with the help of the WooCommerce plugin. The theme is compatible with cross-browser that is well tested on all the browsers. 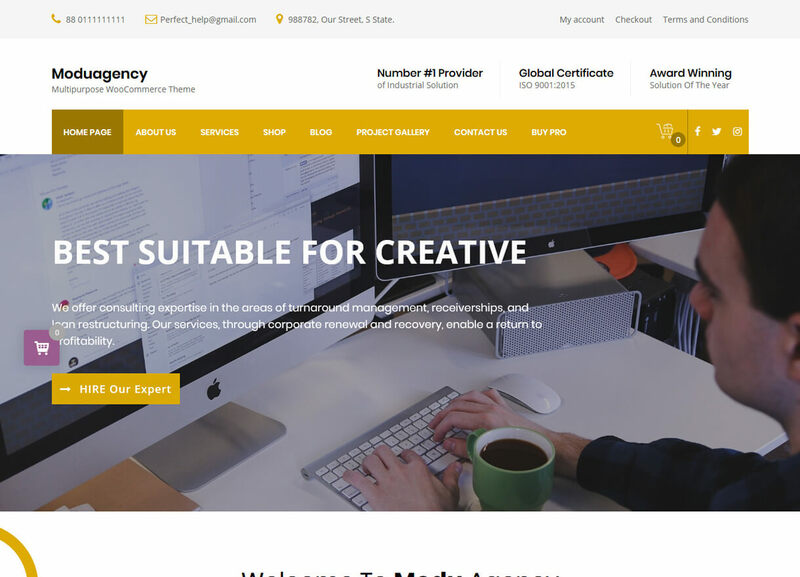 ModuAgency is a clean and simple minimal free WordPress theme that is perfect for creating a business, corporate, eCommerce, finance, creative agency, etc websites. You can customize your site and make a perfect site with the help of live customizer tools. This theme comes with powerful theme options that can build a website you are looking. If you will find any difficulties while installing then no need to worry you will get a video tutorial to install and use the theme. Perfect Plus is a free corporate WordPress theme comes with unlimited color options. This theme contains a beautiful section layout that will make your site more attractive. It provides top-notch support to configure the theme easily. The CSS3 animation is included in this theme that will give a modern feeling and best user experience. The theme comes with a translation ready feature which will be very beneficial if your website serves many regions around the globe. 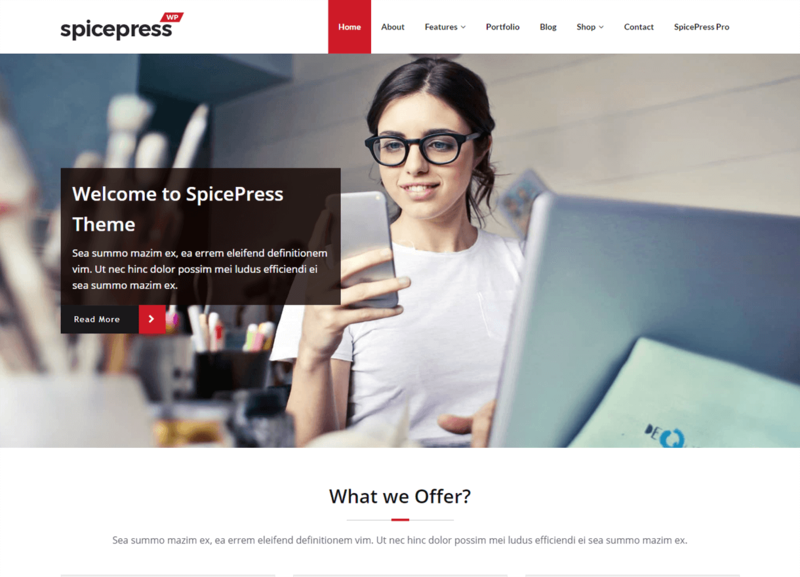 SpicePress is fully customizable free business WordPress theme comes with an advanced admin panel. This feature will enable you to personalize the theme without any technical information. You can easily remove the credit links from the footer and add your own. For this process, other theme charges some amount built you will get free with this theme. One year of free support is available with this theme so if you will get any problems just consult with the team members. 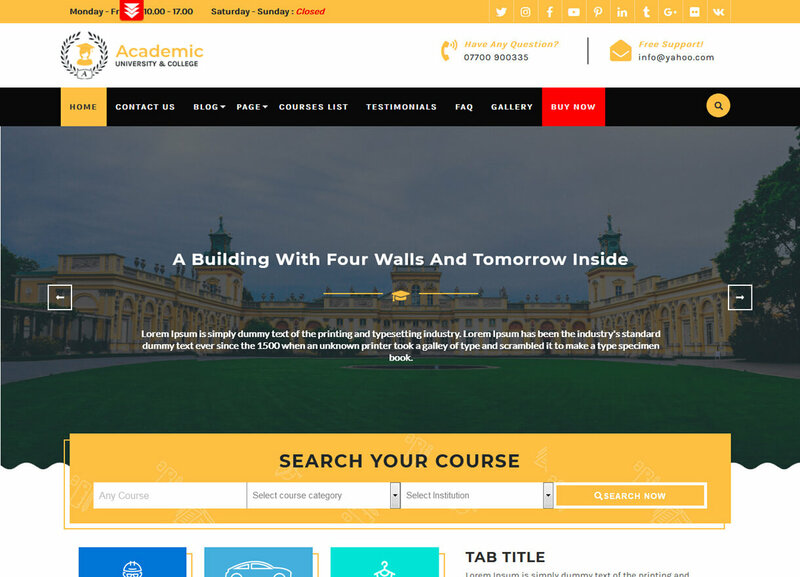 Academic Education is a free education WordPress theme that offers a limited section with beautiful layouts. This theme works perfectly well with all the browsers because it is tested on the entire browsers. You can easily connect with the visitors with the help of social icons. It has a faster loading time that will be loved by the people and want them to go to your website. The theme is customizable to create the website of your choice. Recipe Lite is a free WordPress theme that is perfect for chefs, food bloggers, recipe makers, restaurant owners, or food packaging owners to build a decent website. 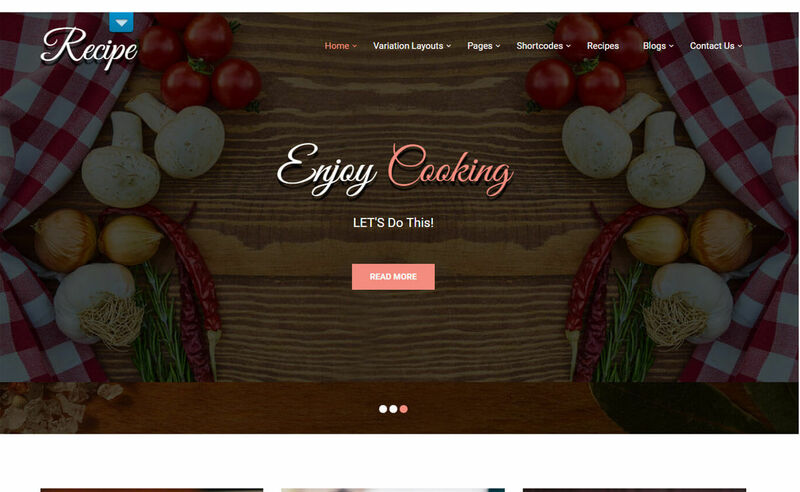 Also, this theme can be used for pizza delivery or food ordering and use the WooCommerce plugin for online delivery and booking orders. It is translation ready theme that will make you easier if you are doing a business around the globe. The theme based on customizer tools that are easy simple to follow with live preview. 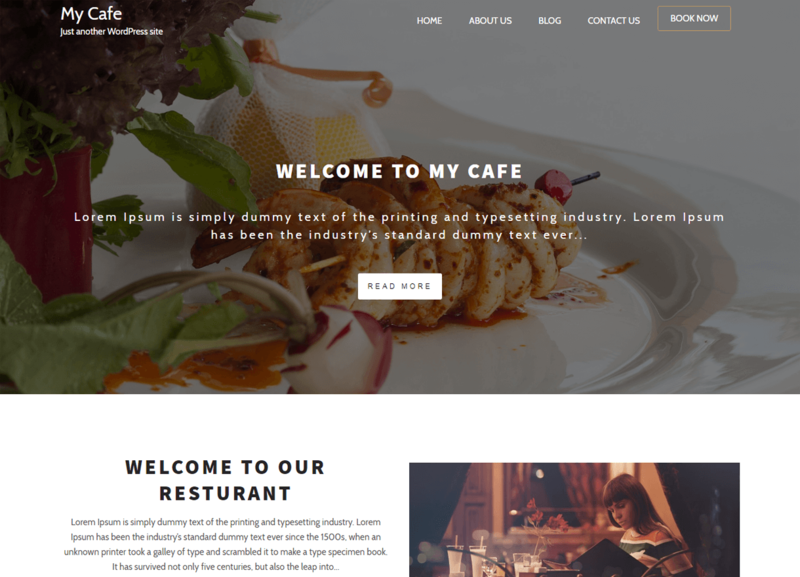 My Cafe is a multipurpose free WordPress theme that is best suited for restaurants, pub, cafe, dine, etc. And this can also be used for building corporate, personal blog, health, and fitness, travel, etc websites. This theme includes easy customization options that will make your website a perfect one. 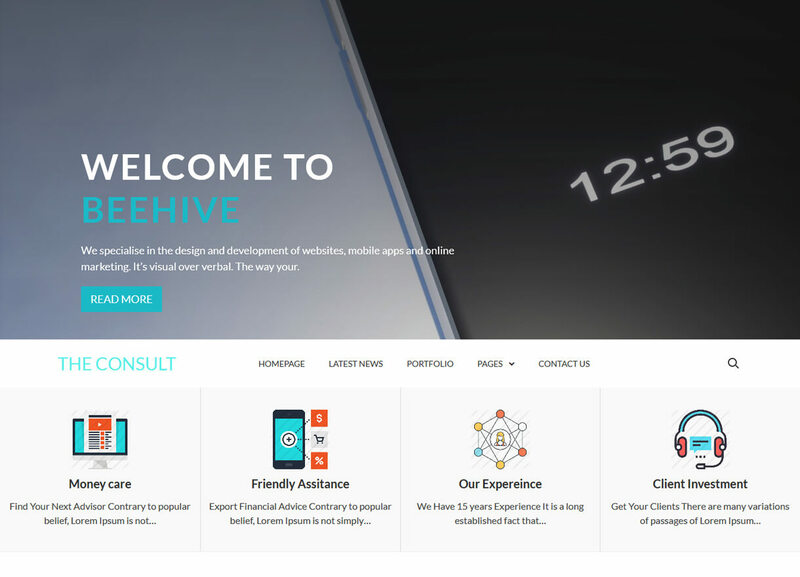 Though it is a free theme it comes with awesome features that are very useful to create a beautiful website. If there will be any updates the team will notify you. Magazine Shop is easy to use free WordPress theme that comes with a responsive design well tested with a handful of devices. This theme is a feature-rich that is perfect for building personal, blog, and magazine website. It is built with customizer API which will help to make your website look stylish. The theme also includes unlimited possibilities and flexible layouts that make your website more advanced. It is compatible with WooCommerce plugin so start an online business easily. In this article, I’ve tried to list down some of the best free WordPress themes April 2018 that comes with amazing functions. The above-listed themes are carefully handpicked and well tested that will help you to build a stunning website for your next venture. If you have any queries or suggestion you can comment us below. Or have already used these themes then feel free to share your experience with us. Hey Buddy!, I found this information for you: "21+ Best Free WordPress Themes April 2018". Here is the website link: https://wpallclub.com/best-free-wordpress-themes-april-2018/. Thank you.